All this people have talked about SILAYAYA. 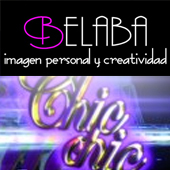 Begoña Lagarón, manager in BELABA imagen personal y creatividad talked about Silayaya in the TV programme Chic Chic in Levante TV. You can watch this interview on Youtube here. Only in Spanish. 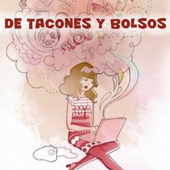 Beatriz, blogger on De Tacones y Bolsos publishes a post talking about Silayaya. 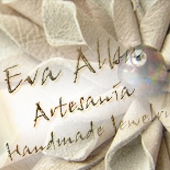 The crafter Eva Alba interviewed us. Read the article here. Chanel bags for less than £100! 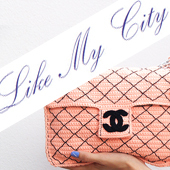 Like my city publishes a post called Chanel bags for less than £100! BYOUTIFULYOU is an online fashion magazine. Read the article here. 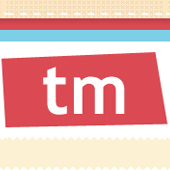 Todomini choses a crafter from Artesanio.com every week and it writes about it. Read the post here. 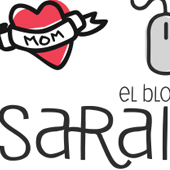 Sarai Llamas chose a few crafters to recommend them in order to visit their shops before Christmas. Remember it here.